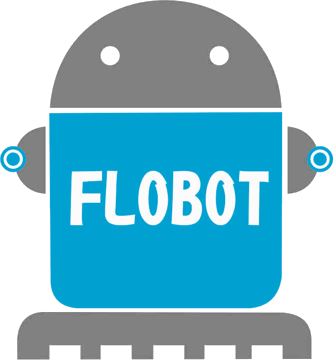 The FLOBOT project is organising a workshop in the Lyon Saint Exupery airport on the 14th of June. The project results will be presented to the participants and a short demonstration has also been organised. The event is mainly organised for FLOBOT possible end-users, but feel free to contact us if you are in the area and wish to attend! ©2015 CyRIC! All rights reserved.